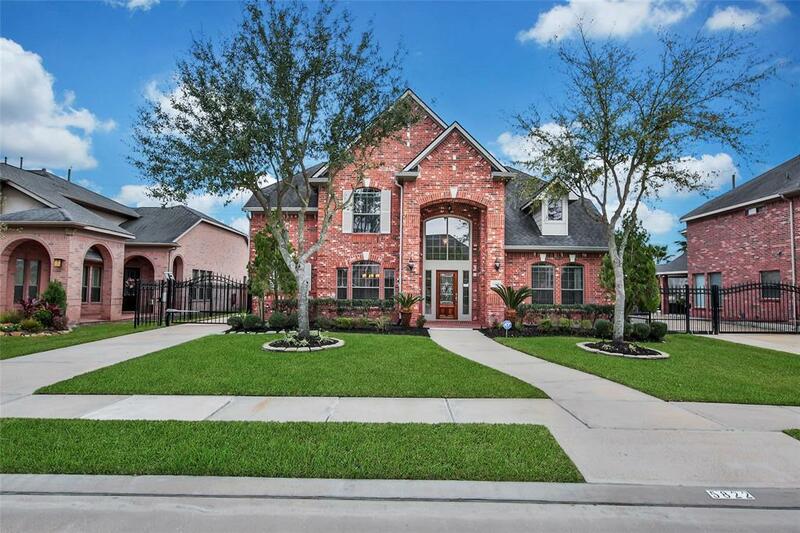 Meticulously maintained & updated home in Grand Lakes. Huge MASTER SUITE with sitting room. Study & formal dining room w/new chandelier. 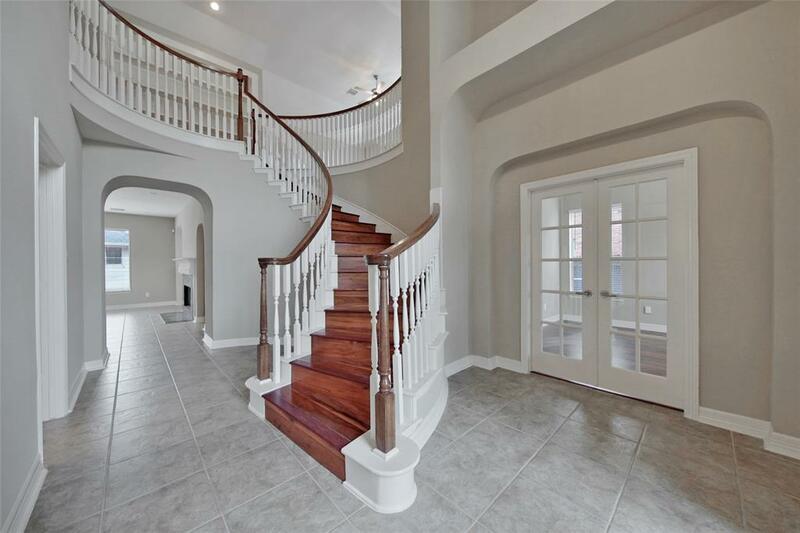 NO CARPET...wood or tile flooring throughout. Brand new FRAMELESS MASTER SHOWER, Roman style bathtub w/birch wood windowsill bench of bathing children, kitchen granite, gas cook top & dishwasher. WROUGHT IRON drive fencing & REMOTE CONTROL DRIVEWAY GATE. Premium water softener & water purifier at kitchen sink. Double pane windows & TechShield. TRANE A/C units installed in 2017! Roof & water heater replaced in 2012. ADT Pulse cameras, DVR & monitor included. OVERSIZED GARAGE w/workshop, attic storage & peg board. FULL GUTTERS. Sprinkler system w/irrigation into raised garden beds in backyard. Fruit trees. Zoned for Beckendorff JH & Seven Lakes HS. 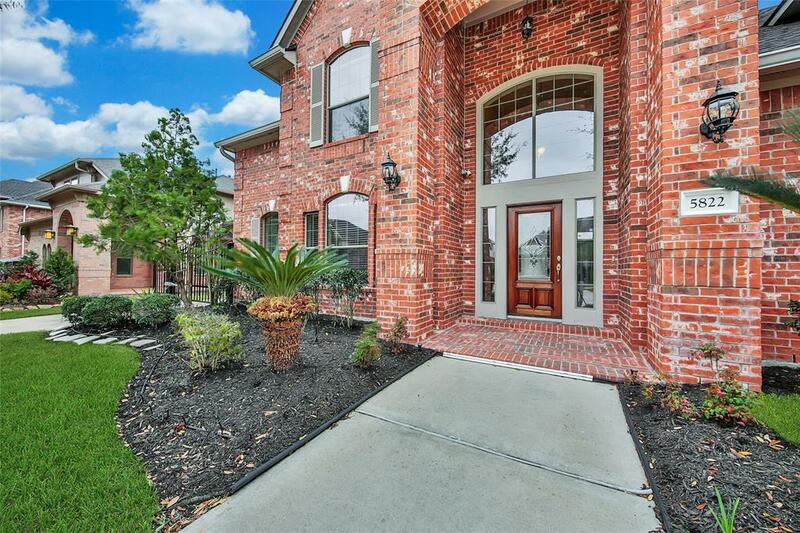 Easy access to Westpark Tollway. 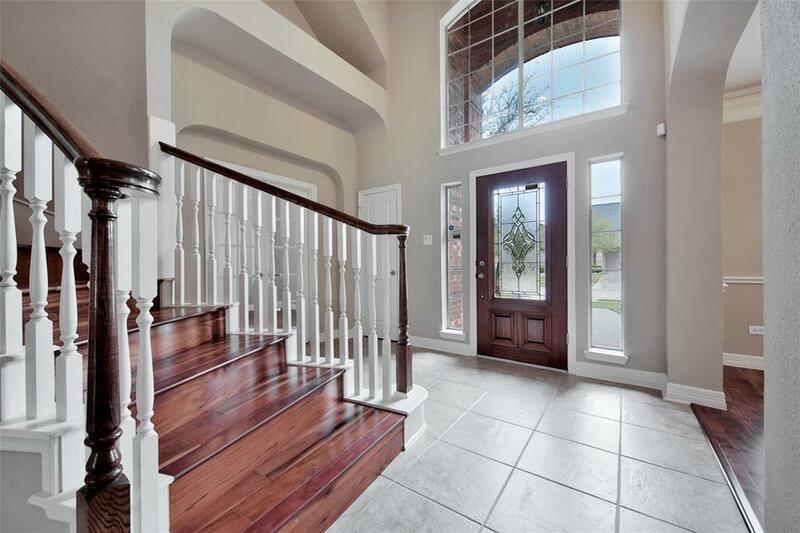 Listing courtesy of Re/Max Cinco Ranch.